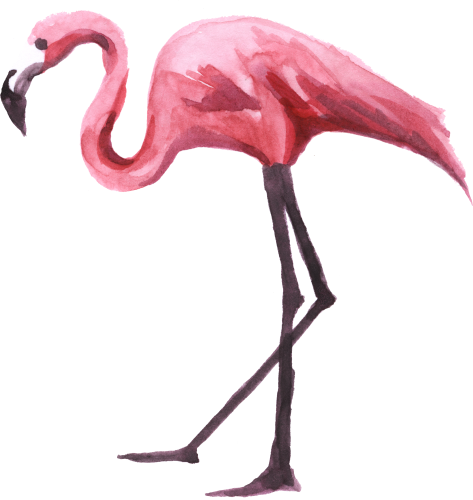 With wedding season now calming down, it’s time to revamp our website – enter our Flamingos! We’ve got lots of plans to make our website better than ever, with a designated wedding hire section and event hire section. There’s a few empty slots for some lovely new stock to be listed in too! We’re also adding lots of links between our items and Pintrest pin boards to give a little inspiration as to how our fab items can be incorporated into your styling.